Pizza’s Pizza’s Pizza’s….Pizza’s…& Pizza’s!! I have not come across anyone in my generation having not liked pizzas. These are actually from Italy but eaten around the world. From the youngsters in my family to my parents, everyone loves pizza. Ever since Dominos and Pizza Hut have come, atleast I lessened making pizzas at home. What we love about the Dominos or Pizza Hut is the freshly baked pizza, right out from the oven. Hmmm…delicious isn’t it? Well, so I decided to make the pizza base at home. I am sure that after eating fresh pizzas in the restraurants we donot like to use the pre made pizza base for sure. I really had to push myself to actually try out pizza base but surprisingly, it was relatively simple. 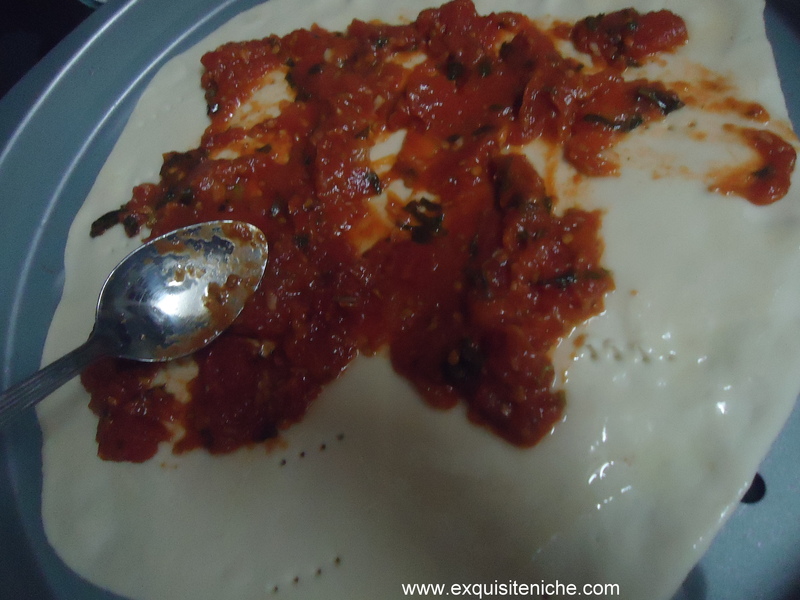 After attempting the base, I am sure you would bake your pizza fresh all the time! 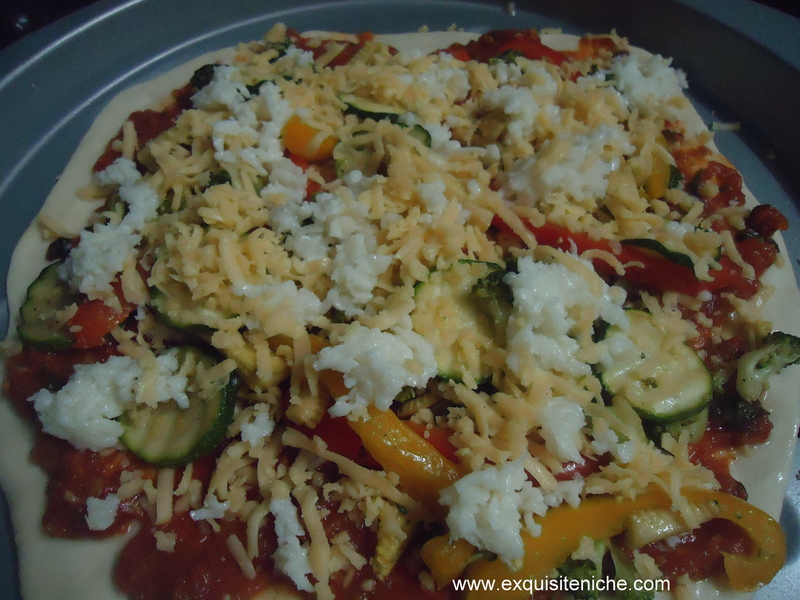 Firstly, we prepare the tomato sauce, then vegetables and then the pizza dough (for 2 thin crust). 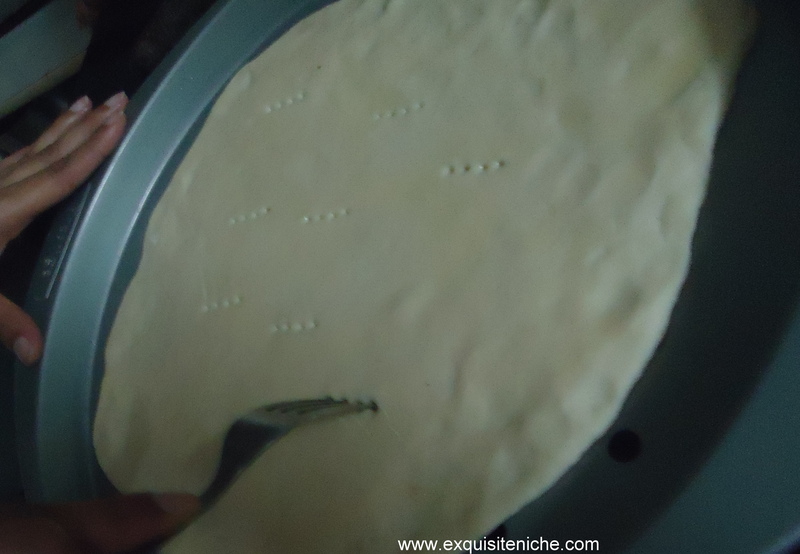 You could also do the dough first. Heat olive oil in a pan. 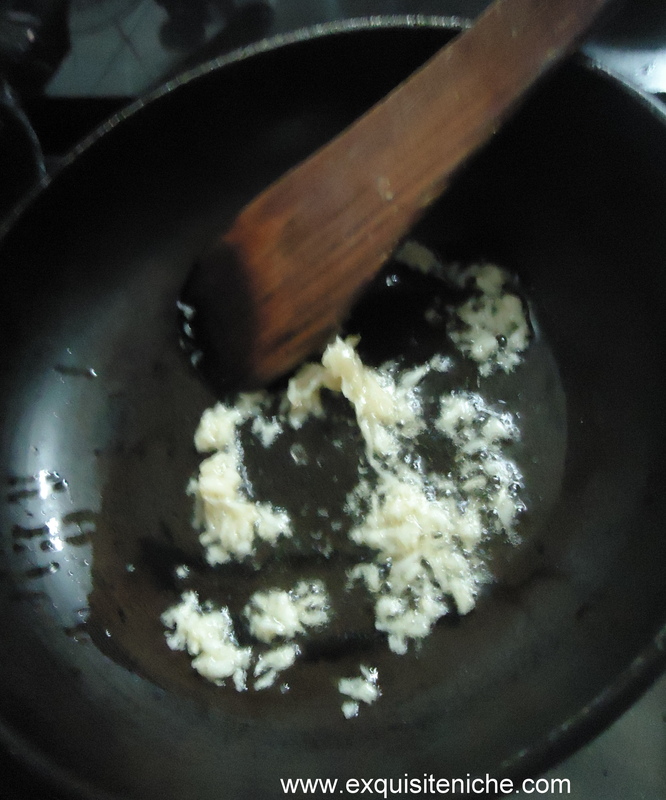 Add minced garlic and stire on a medium heat till golden brown. 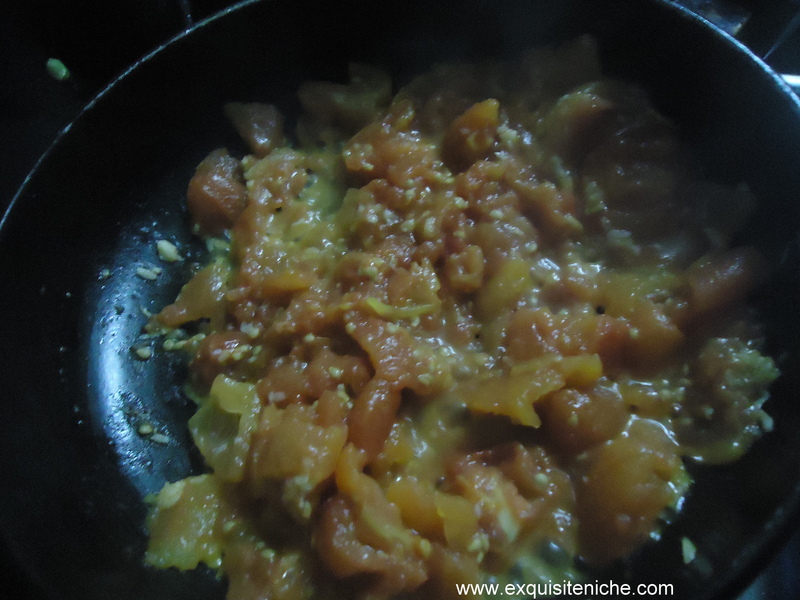 Add basil, tomato puree, oregano, salt, pepper, & chilli flakes. Keep aside the tomato sauce. Boil 3 cups of water with some salt and sugar. 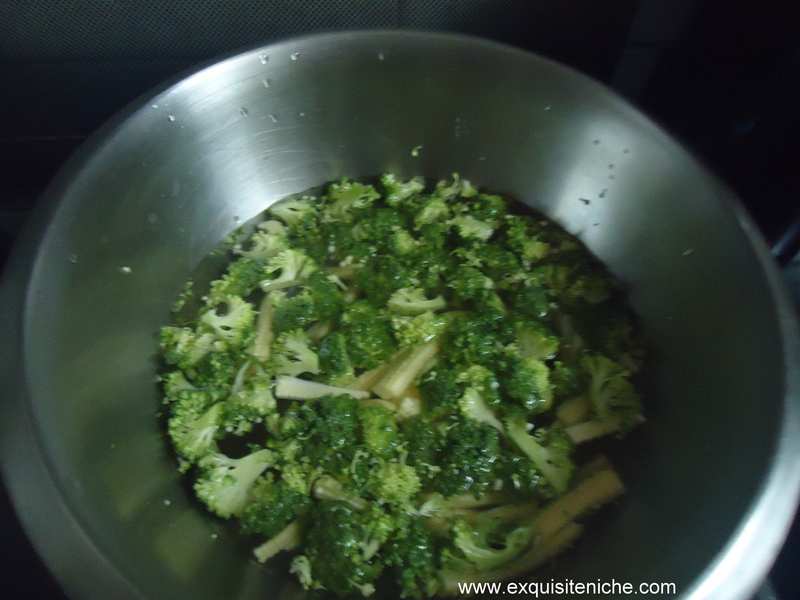 Add babycorns and brocoli, boil for 30 seconds. Take them out and strain it.Keep aside. Heat olive oil in a pan. 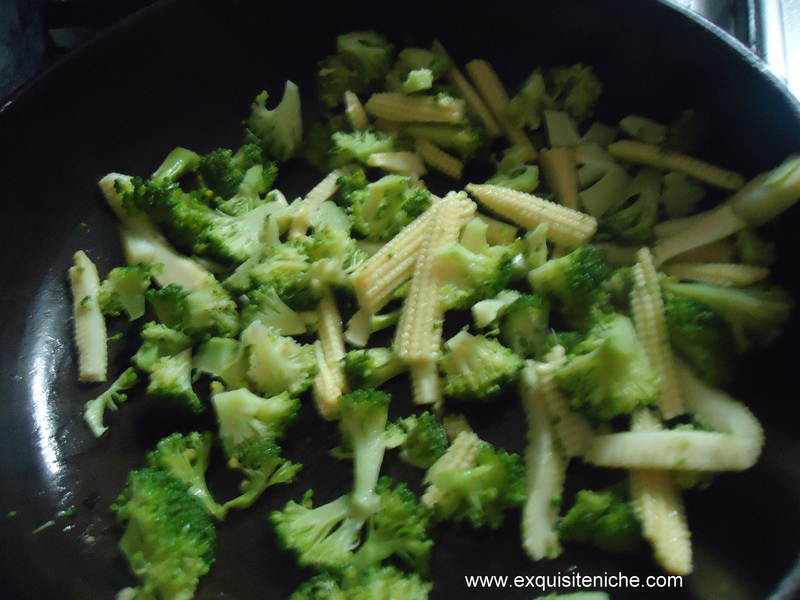 Add onions, brocolli and babycorns. Saute for 1-2 minutes. 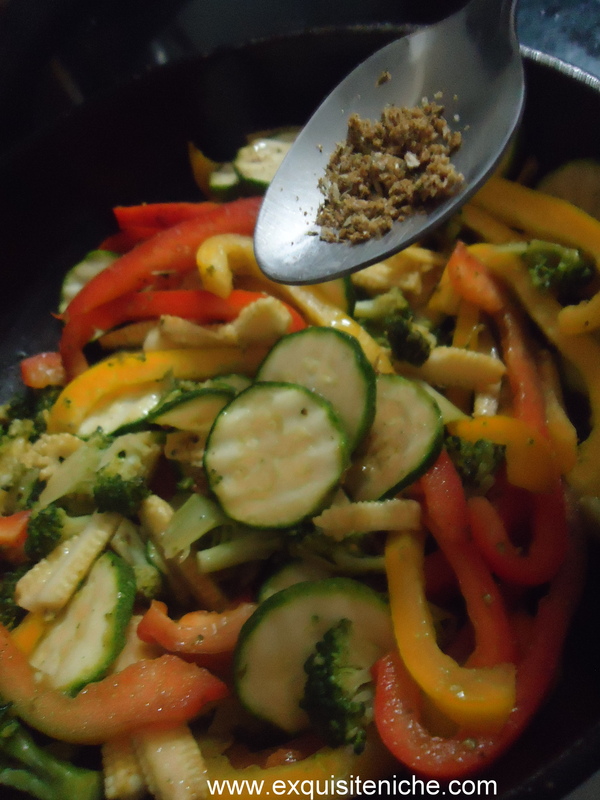 Add bell peppers and zuchini. Season it with salt, oregano, pepper and chilli flakes. Drizzle 1 tbsp extra virgin olive oil. 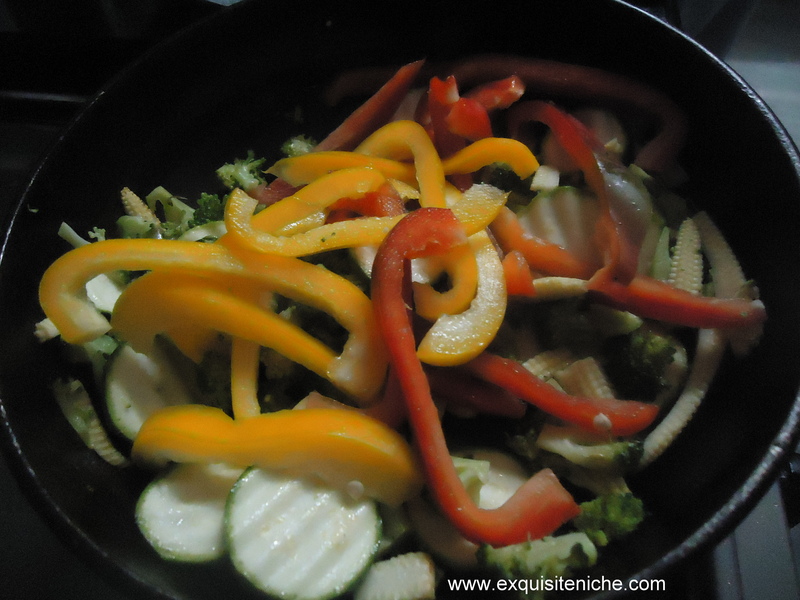 Remove the veggies from the pan into a big plate. Keep aside. After 20 minutes, yeast should form a froth. This shows it is ready to use. 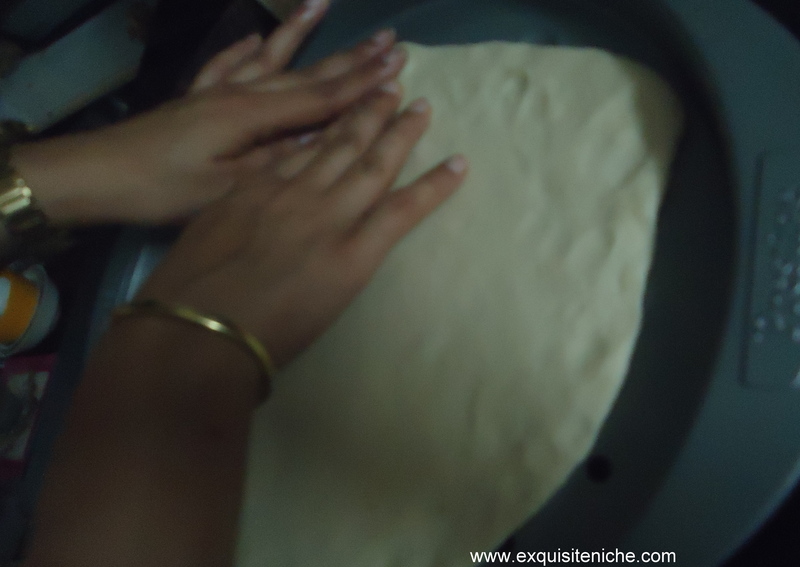 Add the yeast mixture to the dough. Make a log and divide into 2 with a knife. Put it on Pizza plate. Spread it out. Brush some oil on the base. Make some holes with a fork. 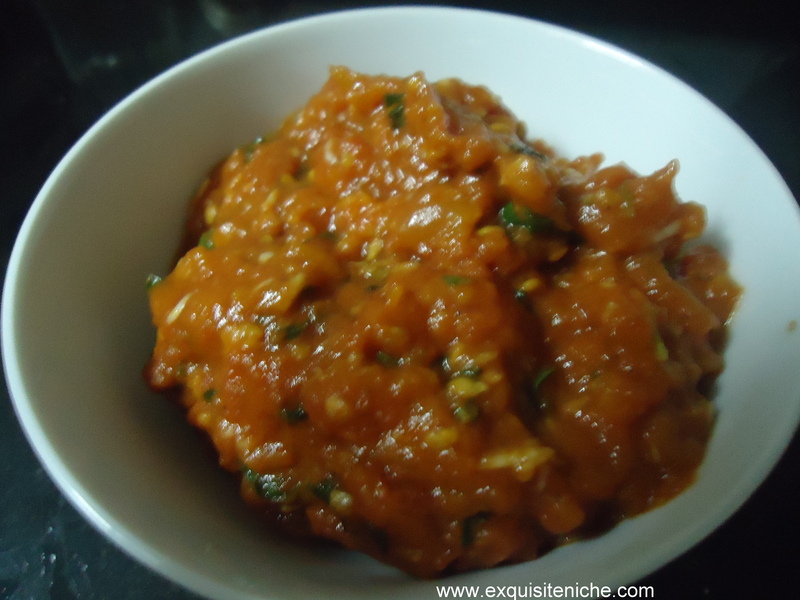 Apply the prepared tomato sauce. Put some mozzarella and cheddar cheese. Again some mozzarella and cheddar cheese. Put it in the preheated oven for 15-20 minutes at 220 degree celcius. 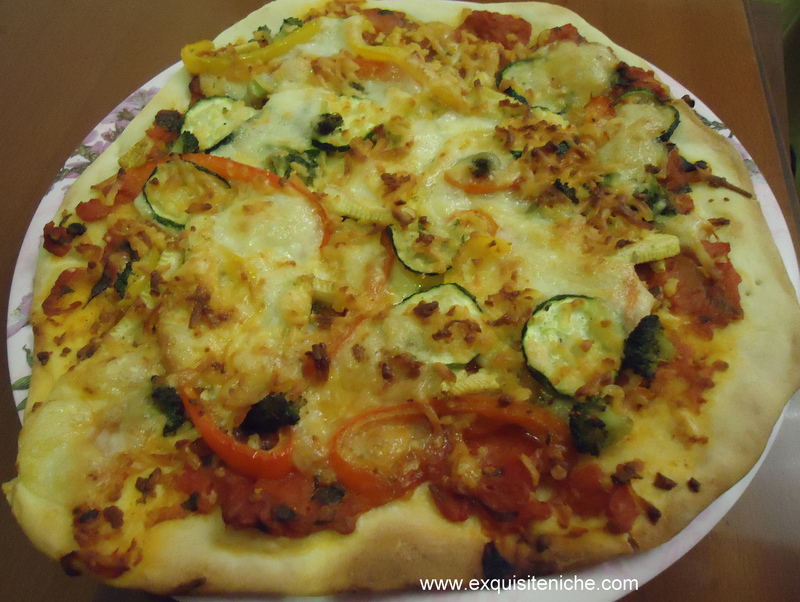 Everyone relished the freshly baked pizza. My family had already had dinner. But they couldn’t keep themselves away from eating more and finishing it. Everybit was eaten.Not to forget, it was actually vegetarian. 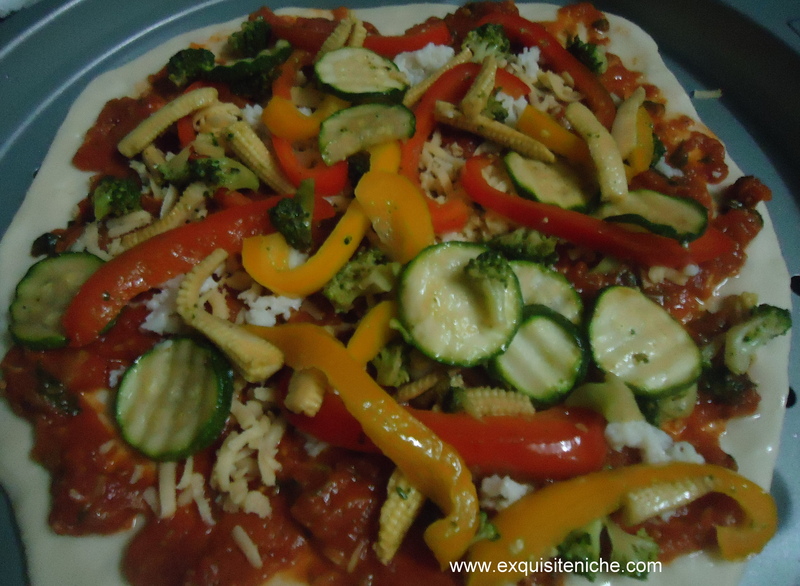 You can also add olives or tomatoes to this pizza. 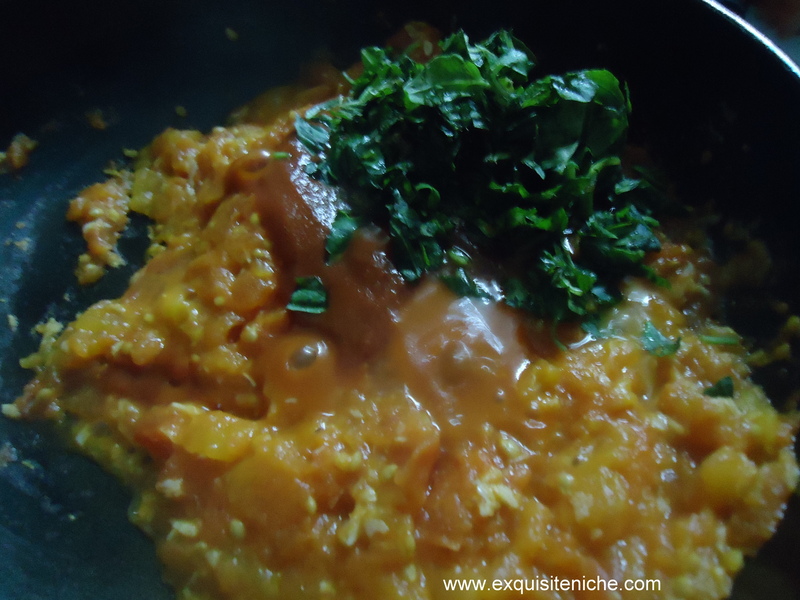 It is absolutely to your own liking even to make it non vegetarian you could add sausages.